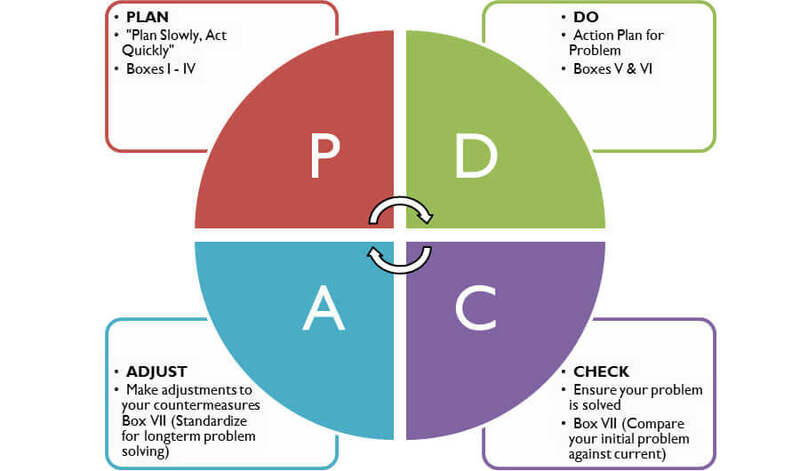 A problem solving approach – built around PDCA. A concise summary of the problem and solution. 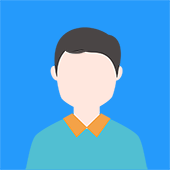 Used for any kind of problem in all parts of the business. Keep the plan in place! 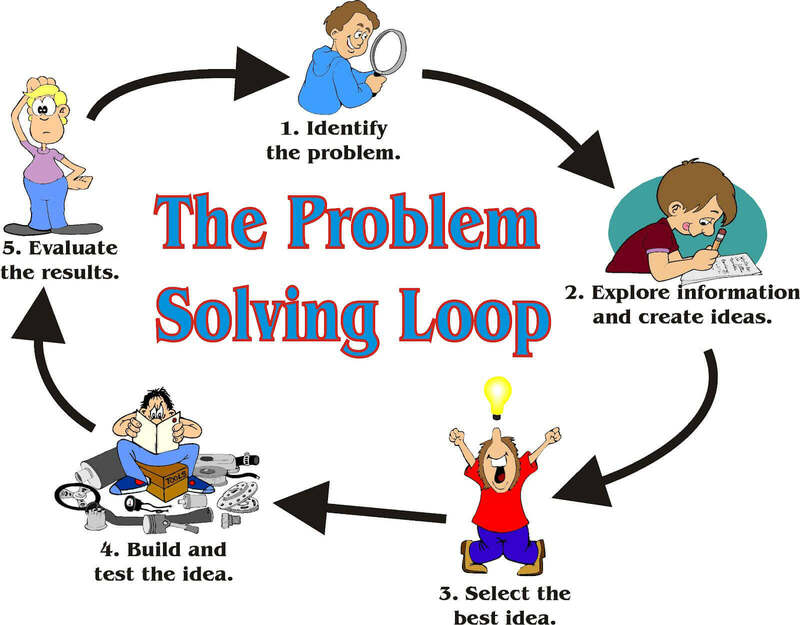 Anyone who wants to solve the any problem methodically & systematically .